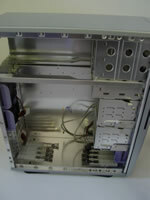 Chieftec Server Chassis - Silver (Cases) - TACKtech Corp.
Chieftec; a name commonly known for high class computer cases. In this review, we will find out if Chieftec continues to live up to its name when we test their Server Chassis. There are many more computer enthusiasts and hobbyists these days and computer cases are being looked at more closely before they are purchased to make sure they can accommodate all of the computer components, case modifications, and have the appearance that the buyer is looking for. 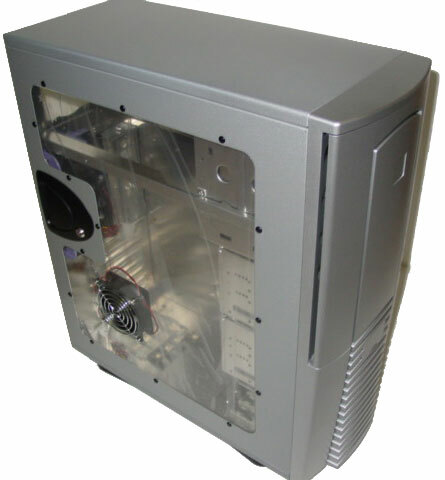 I have had so much success and joy with reviewing other Chieftec cases I decided to pick up the Silver Chieftec Server Chassis Case. Read on to find out more! This case has so many features, everyone should love this case. 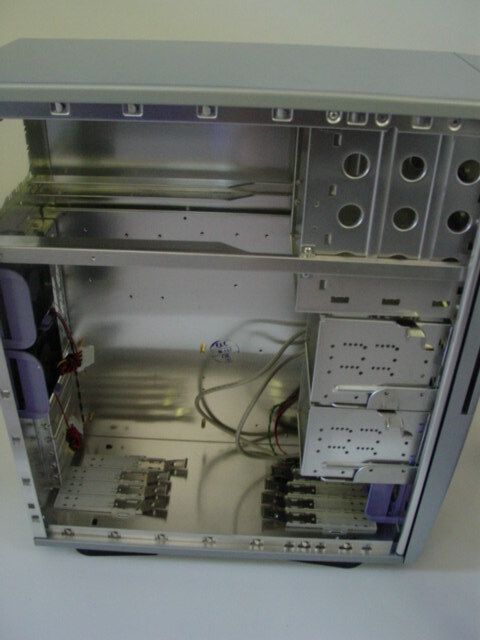 It has 7 expansion slots for your motherboards AGP and PCI slots and room for five 80-mm case fans (three fans included). One nice feature with these fan slots is that they use screw-less fan mounts (except for the fan mount on the side panel) so that installation of your fans is a breeze (no pun intended). 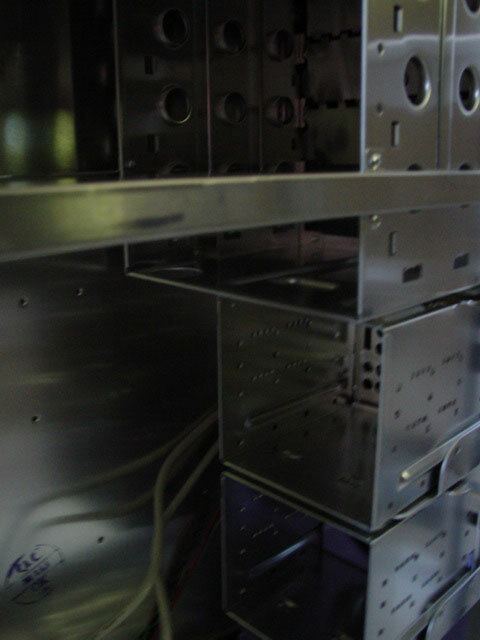 The 3.5” drive bays are also removable so it's very easy for you to install your hard drives and floppy drives. 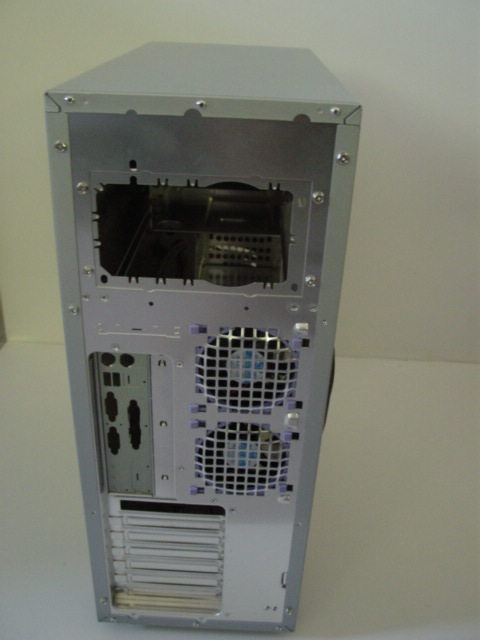 For the 5.25” drive bays there are also rails you can attach to your devices so it is very easy for you to add/remove your optical drives also. This case is very large so you should not have to worry about lack of room. 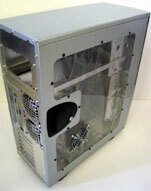 The case also has two USB 2.0 ports and a firewire port mounted on the front. With all these features I have mentioned, installation of all the computer components was very easy. This case is no doubt one heck of a case. 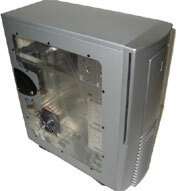 It has so many features and lots of room to hold any component you may want. It is also very good value for money as I managed to pick it up for about $70. I would totally recommend this case or other Chieftec cases to anyone looking for a great case at a decent price!